In this course we are going to work through properly setting up Enzyme with Jest to test rendered components. 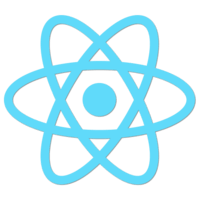 This includes the nitty gritty of making our testing environment work with various versions of React. After we get our environment setup ready, we’ll work through the different ways we can render a component within our test pages. With a rendered component we can now test component methods and properties to assert that they are what is intended.